- $0.50 off one Olay body wash or bar boap 4 ct or larger. 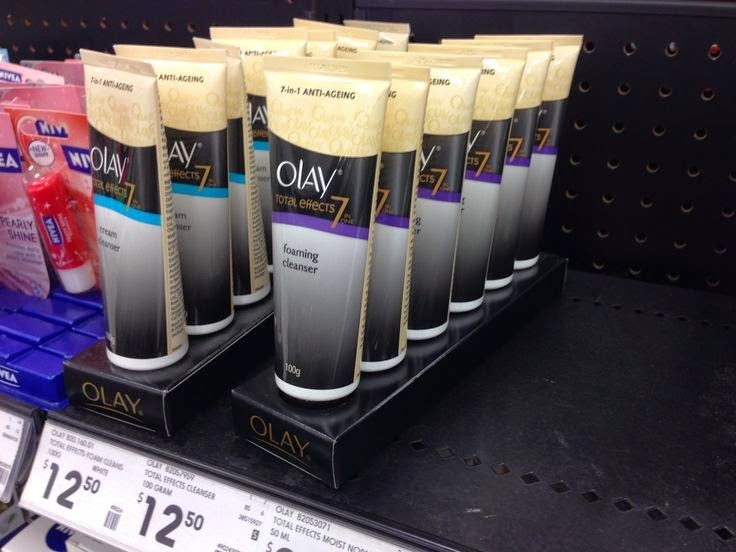 - $2.00 off one Olay, Ivory or Old Spice dual-sided body cleanser. Printable & Mobile: To Print these coupons you will have to sign up first, and its worth it! You can get great coupons for many Olay products. Load them to your Kroger card and save on Olay facial moisturizers, and bars..
- 20% off olay regenerist.